As Starbucks grapples with slowing foot traffic and a glut of competition, it’s hoping to snag new customers by meeting them where they are — literally. The company is introducing a delivery service in seven major U.S. cities through a partnership with Uber Eats, the coffee chain announced Tuesday. Starbucks Delivers starts Tuesday in San Francisco and will expand to Boston, Chicago, Los Angeles, New York and Washington, in the following weeks, making nearly a quarter of its U.S. stores open for delivery. Through the Uber Eats app, customers can buy nearly anything on the Starbucks menu without having to set foot in a store, as 95 percent of the menu is eligible for delivery. Starbucks promises orders will be delivered in 30 minutes or less, and delivery fees start at $2.49 (U.S.). The explosion of online delivery services in the past few years has shaken up the food and beverage industry by including restaurants that couldn’t offer their own delivery. The market has grown steadily each year, and Swiss investment bank UBS predicts that delivery sales could be worth $365 billion by 2030. While delivery is obviously a lucrative venture, it presents a logistical challenge for goods such as coffee, whose quality is susceptible to temperature and time. Starbucks said it has accounted for this in its delivery methods by using splash-proof lids and packaging that helps keep drinks at their appropriate temperatures. But the service is also a mixed bag for lower-priced items, as delivery might cost just as much as or even more than a customer’s order. The Seattle-based coffee company is searching for other ways to compensate for falling traffic in its domestic stores. 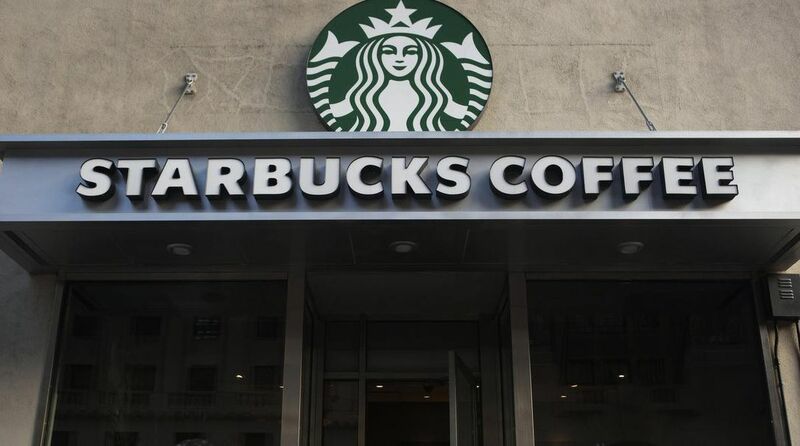 Besides raising the prices of its drinks 1 to 2 percent last year, Starbucks is putting more emphasis on customer service and convenience, by adding more drive-through windows and making its app available to all customers, not just those who use the company’s rewards program. The focus on delivery is its next big step. The company has been running a pilot delivery service in Miami since fall 2018, and the company said it had “strong demand,” including repeat business throughout the day. A similar pilot program will be tested in London later this month, as it looks to expand to European cities. it has also operated a delivery service in China through a partnership with Alibaba since August. That service is now available in 30 cities across China.